Social media has become an integral part of any brand’s digital marketing endeavours. While it may not always lead directly to a sale, it helps create the brand story and generate brand awareness. Storytelling is an extremely powerful tool for companies to master and can help form a deep connection with their customers. Instagram is especially valuable with this strategy because of its visual nature. Many people connect with visual stories better and by perfecting your Instagram marketing strategy, you can take your social media presence to another level. Instagram stories have a tendency to create a buzz and that FOMO mentality that people crave – they don’t want to miss out on anything, and if you do a good job of portraying that on your Instagram story, your company’s presence will prosper. While brand storytelling on Instagram has become a big part of what some companies do, other companies are yet to catch on. If you’re intrigued by the thought of using Instagram marketing to promote your brand, here are three examples of companies that are doing so successfully. Almost everyone has vivid memories of building LEGO structures as a kid, and many parents have vivid nightmares about stepping on LEGO pieces now that they’re adults. With such a clearly defined product image, you might think that LEGO wouldn’t have much to gain from using Instagram. However, they’re taking the social media game to the next level with their visual brand of storytelling. For example, they like to give their fans sneak previews of up-and-coming LEGO sets that are on the horizon. Their posts have been known to generate hundreds of thousands of views and interactions. LEGO uses a customer-centric method of communicating through social media. They constantly deliver content that their customers want to see, and it pays off. 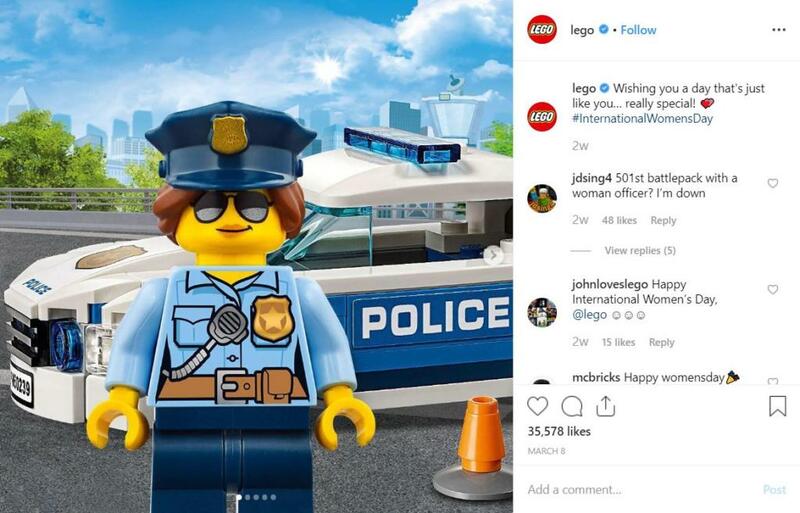 The LEGO community is very vibrant and diverse, but the company participates in that community through its social media strategy and specifically so with Instagram. By many accounts, their company culture is fantastic – they share glimpses of this culture in their social media posts and strategy. They also do a great job of combining beautiful images with storytelling that appeals to children and adults at the same time, and they’re not afraid to let some personality show. 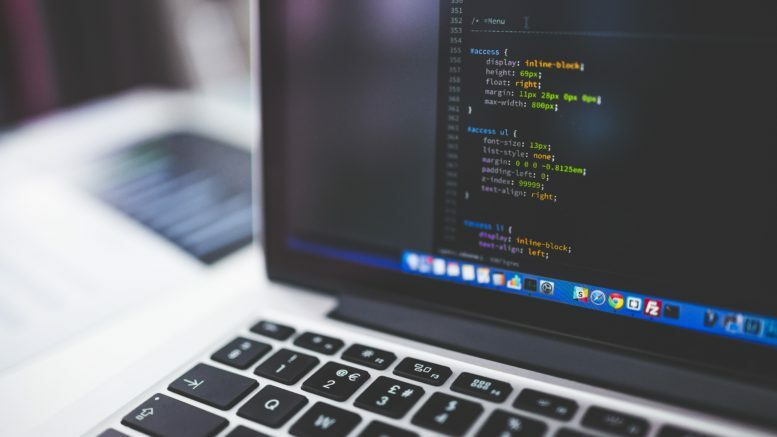 Wait But Why is one of the most popular blogs in the world, with writer Tim Urban covering a myriad of topics – from artificial intelligence to government policy decisions. Over the years, Tim has covered some extremely complex topics on the blog but he does a great job of breaking down complex subjects into an easy-to-understand format. These topics are often so broad and diverse that without some kind of visual aid such as a diagram or drawing, people wouldn’t easily understand them. By utilising Instagram and other social media sites, Wait But Why are able to convey their brand messages easily. Again, their personality shows through in their posts, which is ultimately what people connect with. You never know who will look at your company’s social media profiles but most of the time, if you’re aware of who your core audience is, you can tailor your content to that demographic. Wait But Why doesn’t dumb down their message in social media posts and it really pays off. 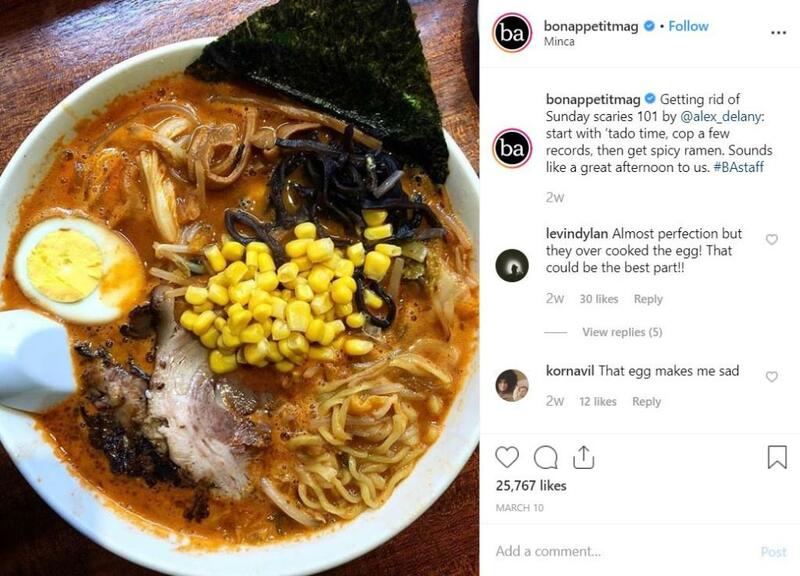 With multiple platforms like a print magazine, website and various social media platforms to use, food publication Bon Appetit is constantly varying its content and utilising Instagram very successfully. Their Instagram stories are very visually appealing, comprising content such as food tours, tutorials, recipes, and interviews. They also ensure that the content they put out is of the highest quality and matches their print brand. Bon Appetit’s Instagram is an extension of their brand and appeals to a wide audience of people. By reinforcing their brand through Instagram, they can reach people that probably would never buy their print magazine. Overall, Instagram has so much potential to reach a vast audience for your brand – the platform has started to replace TV for many younger adults, with its IGTV platform taking aim at surpassing YouTube. If you can get in and build a presence, you have a chance to reach so many potential customers in the coming years. According to Sprout Social, 60% of users on Instagram are between 18 and 29. So if your product or services skews toward a younger demographic, you especially need to be on Instagram. 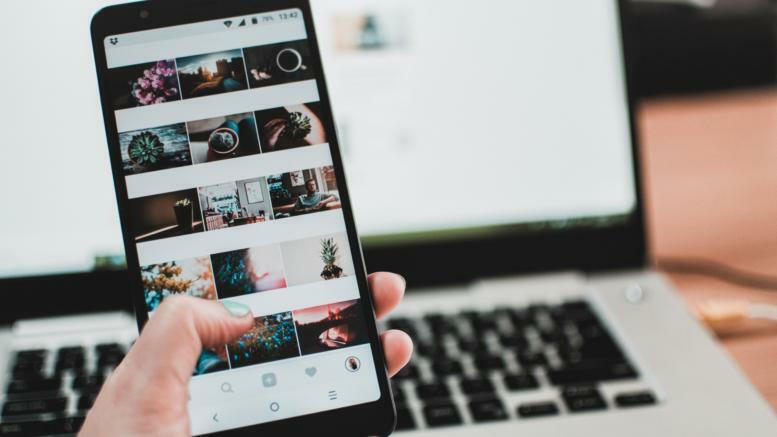 By focusing on visual storytelling with Instagram, you can create a long-term connection to your ideal market. Don’t be afraid to let your personality shine through and improve your posting strategy over time. Instagram success may not come overnight, but by adapting your brand storytelling strategy as you go, you can reach a massive audience. 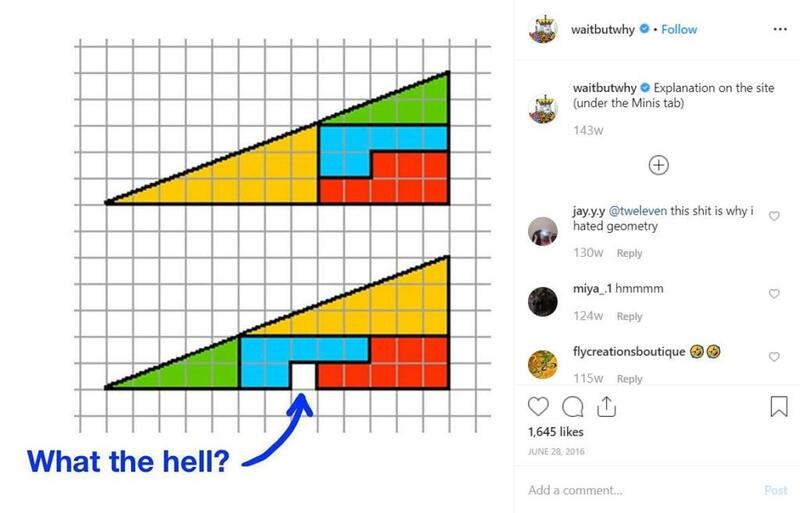 Be the first to comment on "Brand Storytelling: 3 Companies Killing It on Instagram"